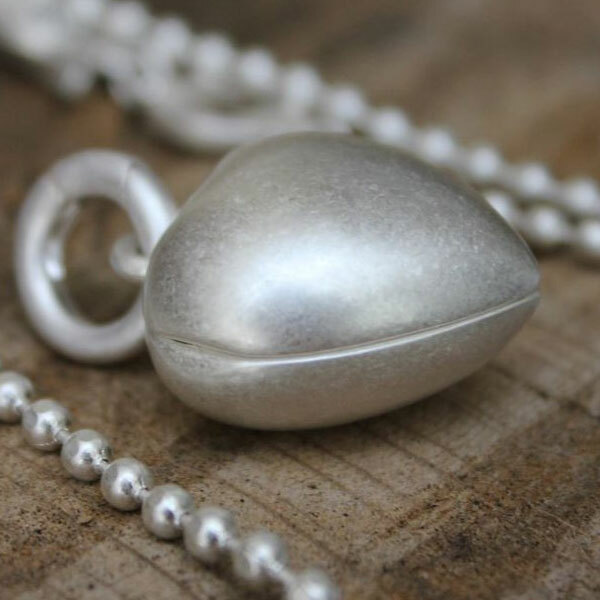 Measurements: 2cmm, lovely solid heavy weight piece of 11g, easy open close clasp for attaching to a Sence Copenhagen contemporary necklace or bracelet. 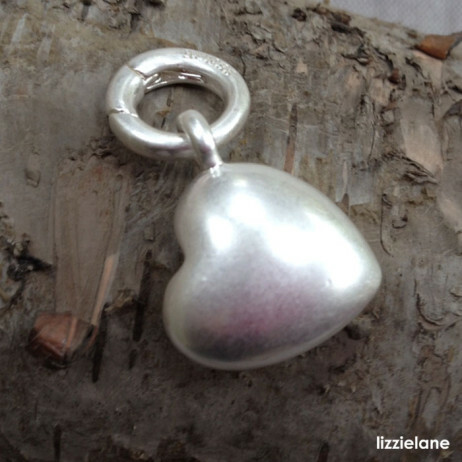 Base Material: brass plated in silver. 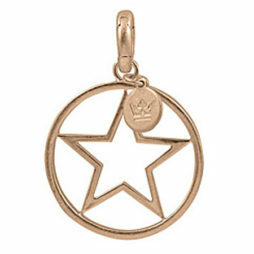 Your beautiful Sence Copenhagen Gold Plated Solid Heart Charm / Pendant arrives in official Sence Copenhagen packaging – silky tissue paper inside a gorgeous ribbon handled gift bag. Our Sence Copenhagen collection offers a unique collection of jewellery from an emerging Scandinavian designer brand – We feel that they have a range of genuinely exquisite items. 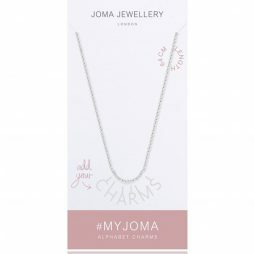 Their aim is to offer women of all ages a collection of beautiful, unique and inexpensive pieces, that can be worn in a manner that underlines their individual style – combining the items in their own individual manner. 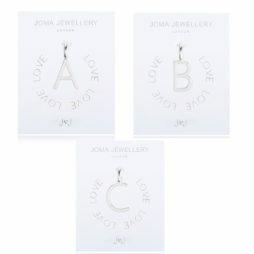 Their range is designed by emerging Scandinavian designers that have a passion to combine fashion as well as jewellery. Sence Copenhagen’s designers are strongly influenced by the trends, moods and tones of the seasons, crafting jewellery pieces that delightfully compliment current styles. Within this collection you’ll certainly discover the jewellery piece that is perfect for your next night out, matching your new outfit or renewing an old favourite. Brass is used as the foundation material of the metallic components, which is then lavishly covered with silver or gold and then put together with a variety of semi-precious stones and fresh water pearls. 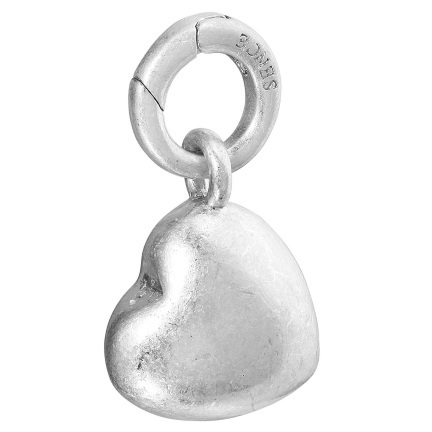 Valentine's Day Gifts, Chains & Charms, Sence Copenhagen. 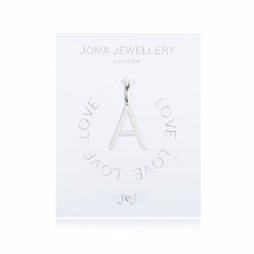 Joma Jewellery #MYJOMA Alphabet Base Silver Chain Necklace. 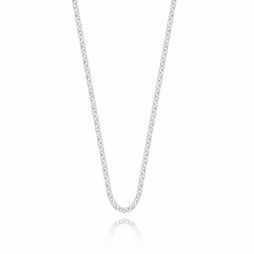 This simple silver plated necklace is the prefect base for building your collection, featuring a long single strand rolo chain with lobster clasp fastening.